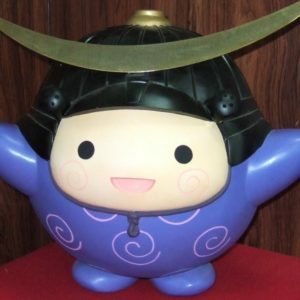 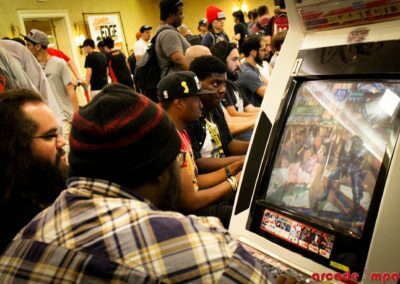 Jebaileyland is back and bigger than ever at CEO 2019. 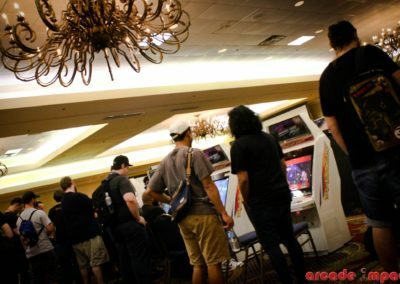 Thanks to @RedBullEsports, we will have a dedicated 14,000 sq ft ballroom in front of the Ocean Center open 24 hours Friday and Saturday night for CEO attendees! 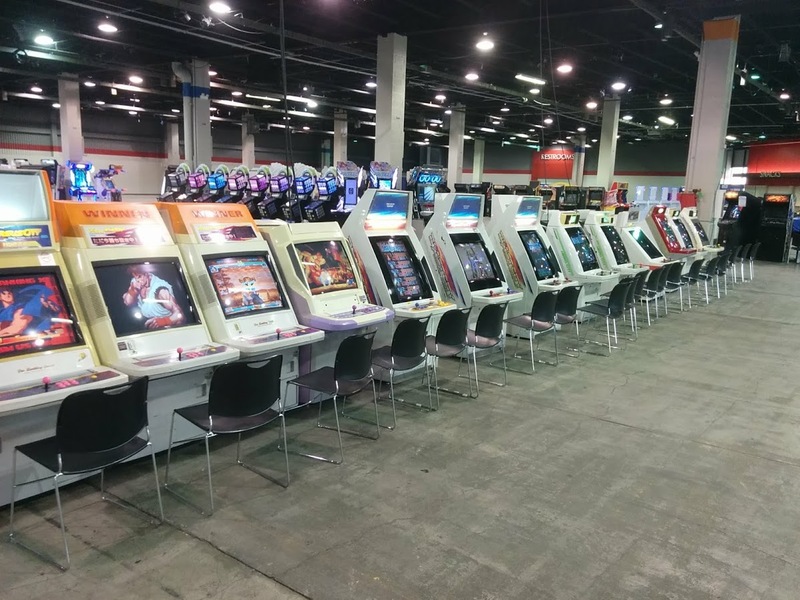 Jebaileyland will feature more arcade cabinets, dance games and BYOC areas than ever. They’re all on free play so leave those quarters at home. 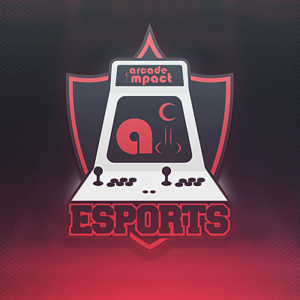 The team will also have a dedicated stream setup to stream side tournaments, exhibitions and more(details soon on the side tournament schedule for those that applied). Jebaileyland is scheduled to open at 12 Noon on Friday and continue on until Sunday at 8 pm. 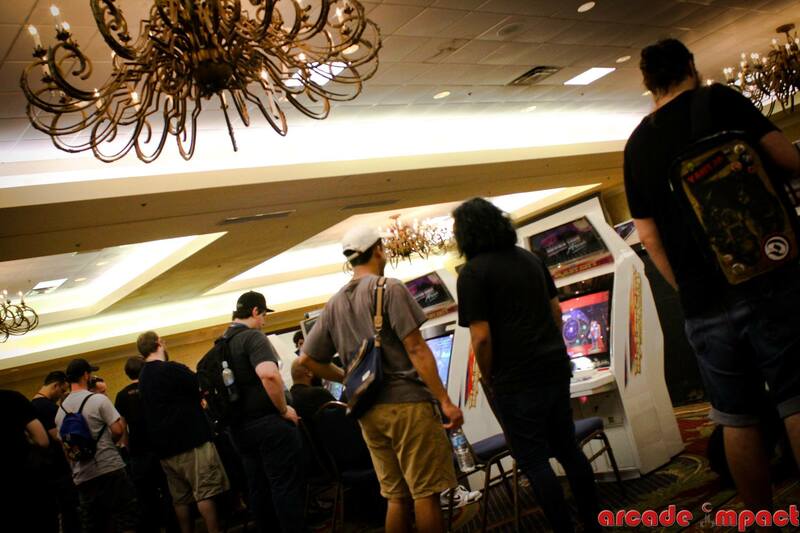 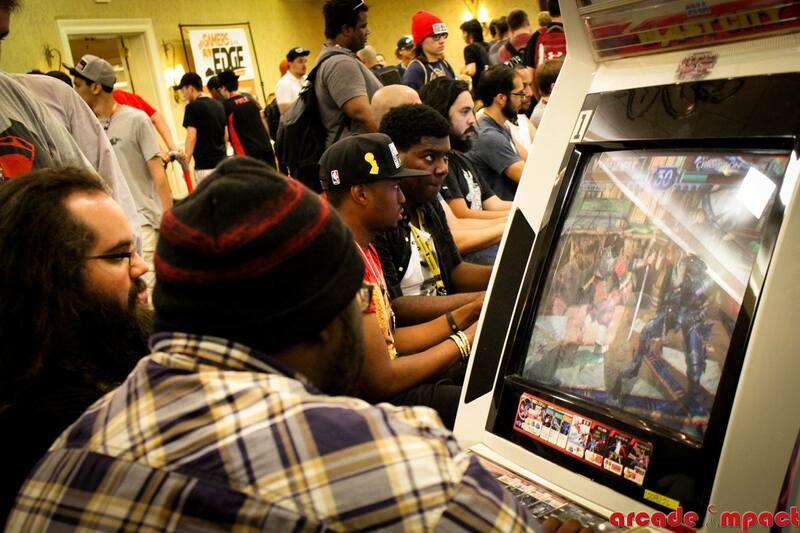 Stay tuned for more information and check out the list of arcade cabinets and who’s bringing them to CEO 2019 below! 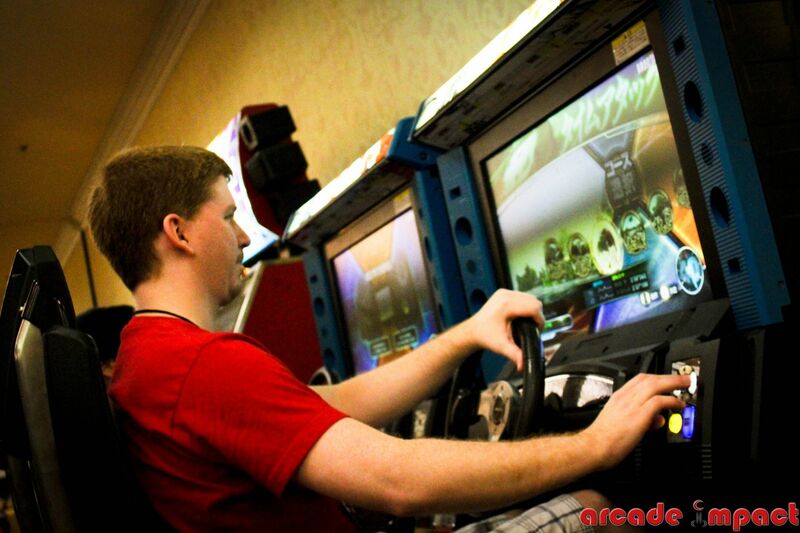 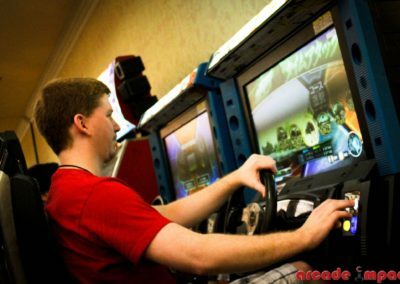 Wedoca is a passionate group of the 90’s arcade and video gaming enthusiasts. 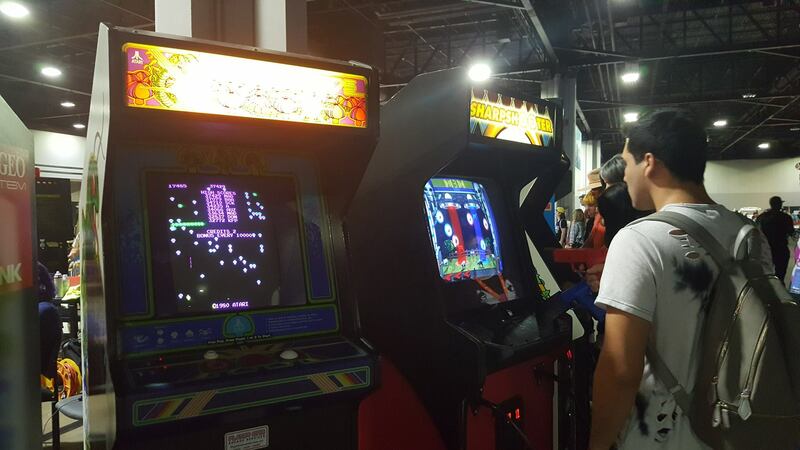 We repair and maintain older equipment to bring to events for everyone to enjoy. 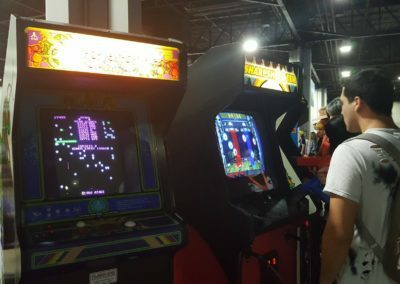 Based in South Carolina, Arcade Impact provides rare imported arcade games and cabinets for free-play at conventions and eSports events, and also sponsors an FGC-focused eSports team. 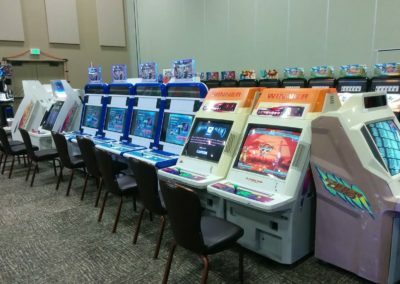 Our collection includes various genres, including rhythm and music games (DDR, Pump It Up, Jubeat, Pop’n), racing games (Initial D 7th Stage AAX), arcade fighters (Tekken 5DR, SoulCalibur 2 & 3, Street Fighter Third Strike, Capcom vs SNK 2, Vampire Savior, and more), and is constantly growing. 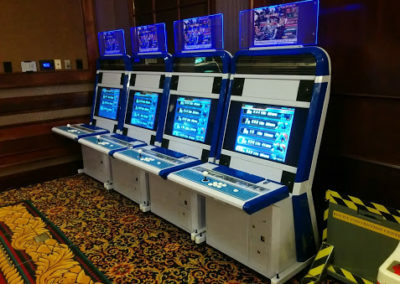 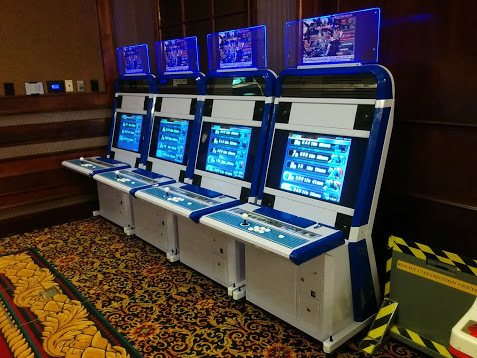 Recently we’ve acquired several HD candy cabs to run newer fighting game titles in addition to our collection of older fighters. 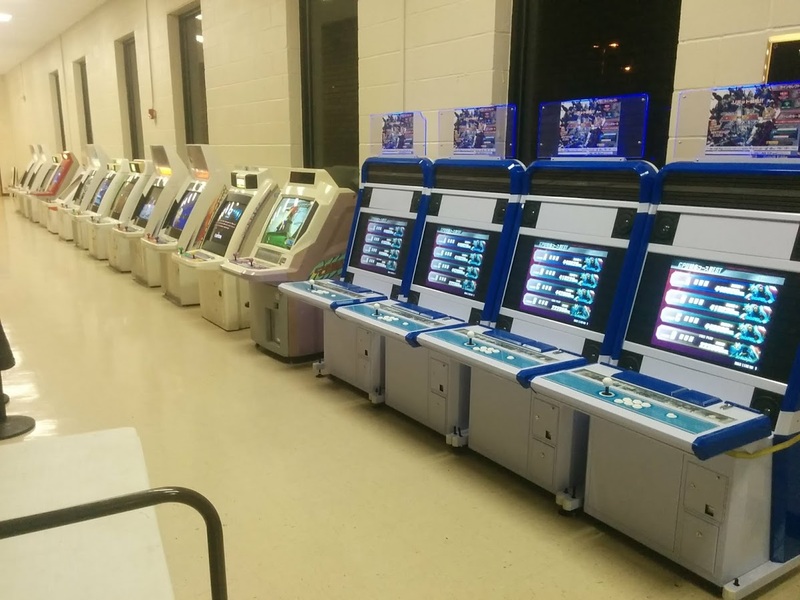 Now you can find most of our collection on location at KnK Gaming in Myrtle Beach, SC and enjoy them at our FGC monthly tournaments and practice sessions. 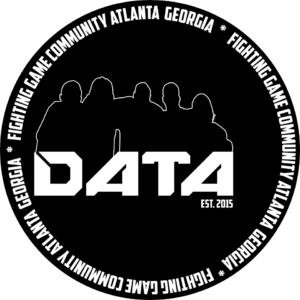 DATA FGC is a by players for players eSports team and organization that is rooted in Georgia’s fighting game community (FGC). 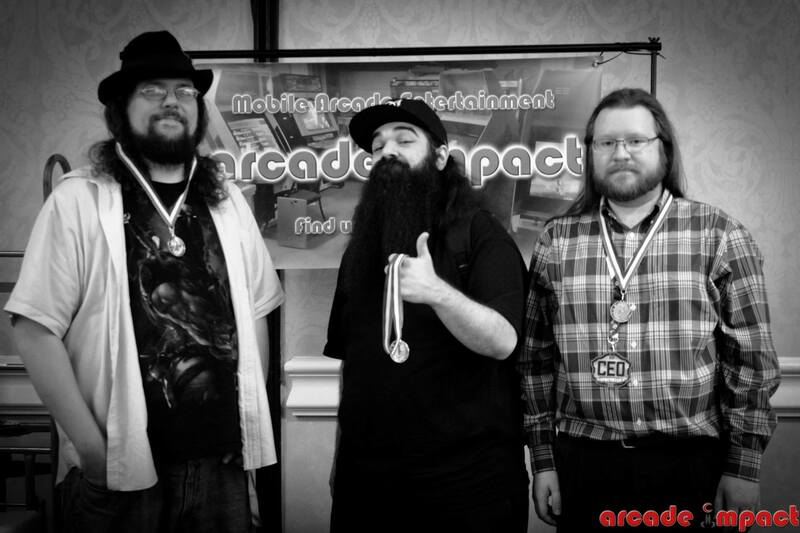 Our goal is to continuously grow our community, bring people together, and share our positive passion for gaming. 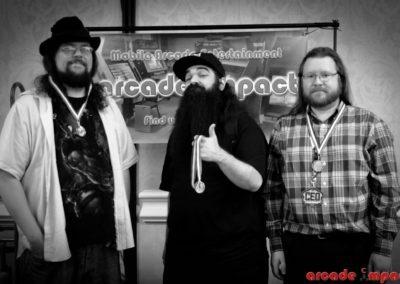 To accomplish this, we host a monthly tournament series called +2 on Block and compete in other FGC tournaments across the US with our team. 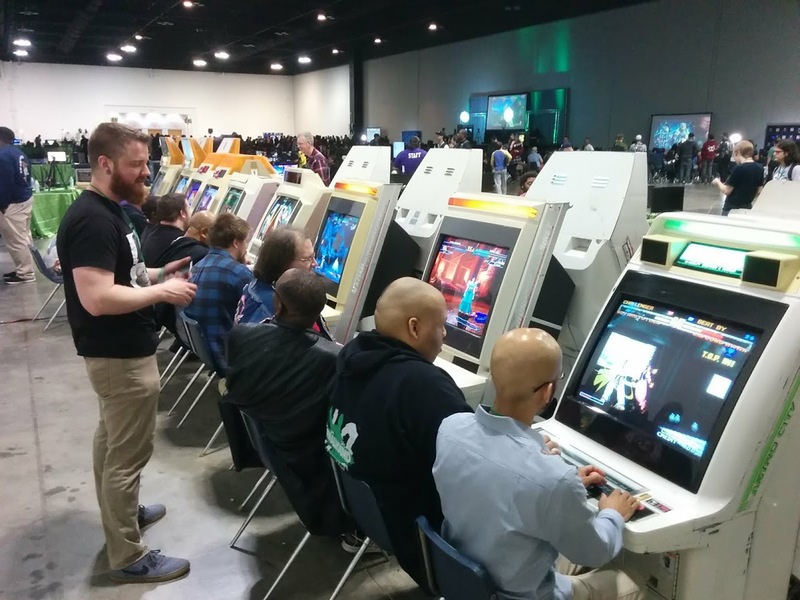 In addition to this, we frequently work with local and regional organizations to provide streaming, arcade, and tournament organization services for their gaming events. 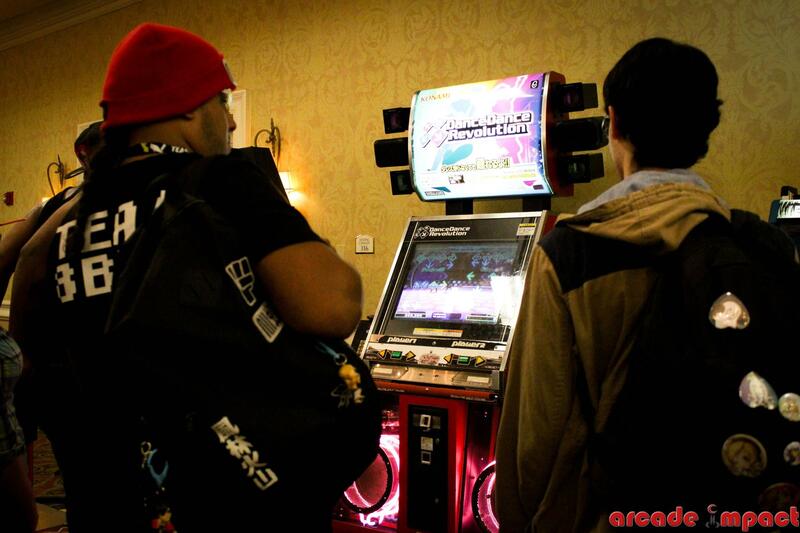 To learn more about us, please check out our website at www.datafgc.com or any of our other pages: facebook.com/datafgc, twitter.com/data_fgc, and twitch.tv/datafgc.